Travel from the Southbank to The Regent’s Park and discover how architectural experimentation, medical progress and social reform went hand in hand throughout the 20th century and before. 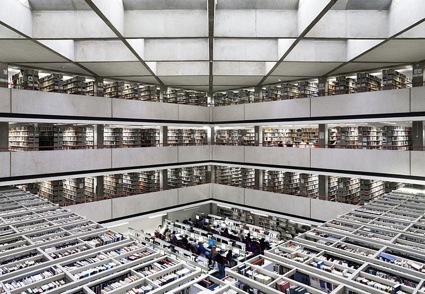 A special half day study tour devised as part of the Royal College of Physicians’ 2014 celebrations of the centenary of the birth of visionary architect Sir Denys Lasdun and the 50th anniversary of the opening of the College’s Grade I listed headquarters in 1964. 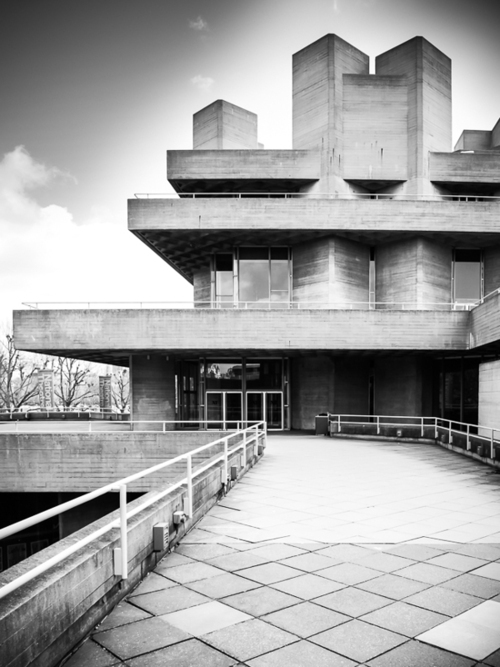 Join our qualified guide and historian to explore the curative pavilions, paupers’ houses and ‘people’s palaces’ of the Southbank. 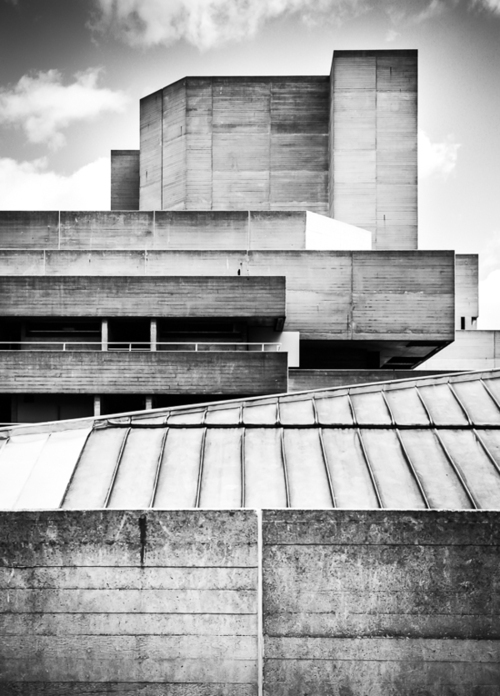 Visit St Thomas’, The Royal Festival Hall and Lasdun’s own iconic National Theatre to uncover why improved homes, places of healing and public temples of culture came to be seen as vital to delivering national health and well-being. Learn when, in a spirit of post war optimism, modernism became the architectural style of choice to render the hopes ambitions of a nation literally concrete realities. 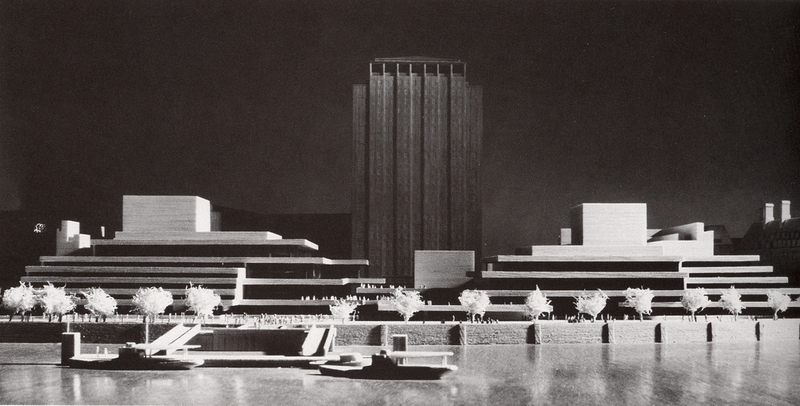 After a short break to cross the Thames, the tour resumes at the Institute of Education, which together with the School of Oriental and African Studies at the University of London forms Lasdun’s largest scale work in the capital. Cutting across the city’s academic quarter see how medicine has embraced the new and bold in building technology, interior design and sometimes architectural style. Taking in Art Deco, Gothic, and the occasional surprisingly industrial Georgian structure, view where, by means of appropriation, new construction and accommodation medical science has made a home in the heart of the West End. The event concludes with refreshments and a private guided tour of the Royal College of Physicians including parts of the building not normally open to the public. 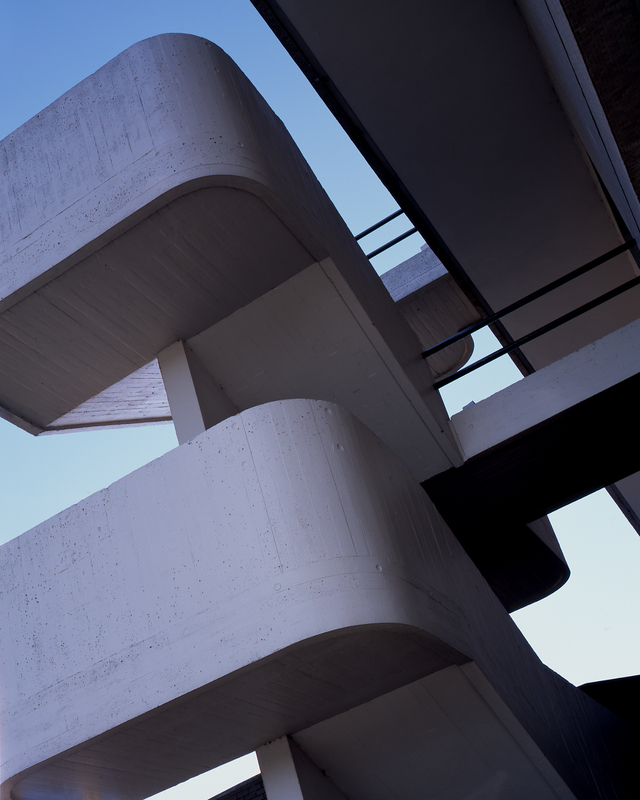 Part architectural odyssey, part ode to the eternal optimism of the medical profession, this special event promises to fascinate and stimulate those with an interest in modern architecture, medical and social history or simply a passion for our capital city. Click here for more information, a map and directions to the Royal College of Physicians.